How Far is Bramha Sky Uzuri? Life often understood by the fundamental facts which are in front of you yet hidden from your reach. The inner peace gives life its real meaning and to attain the inner peace an environment that will enhance positive thoughts need to be created. Commercial spaces are designed in such a way that makes room for the artist in you and respect the entreprenuer. 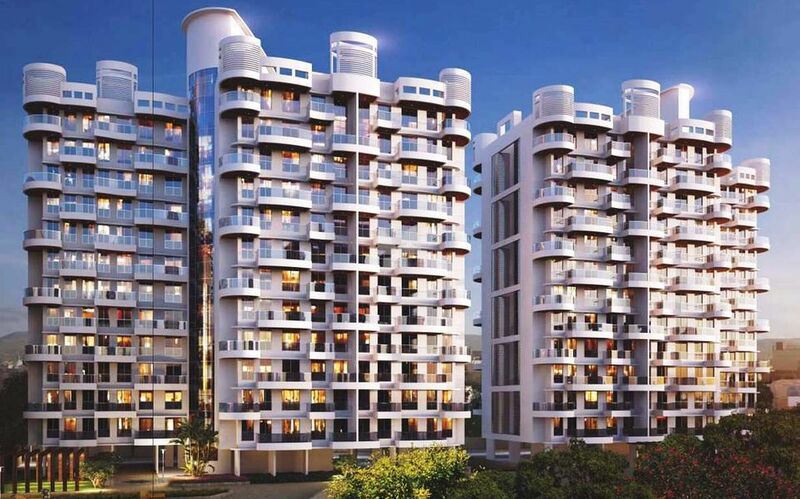 First iconic and one of its kind Commercial Project nested in the heart of PCMC in Pimpri Chinchwad area, Bramha Sky Uzuri helps you to connect with the best of Pune and PCMC.